Chez Fab Arts and Community Project is a recognized 501(c)3 Non Profit Organization based out of Baton Rouge Louisiana. Our Mission is to unite Baton Rouge and beyond through arts, performance, film, workshops, and neighborhood revitalization. It is our vision to provide a safe space to be entertained, to learn, to heal, and to create bridges through artistic expression and community engagement. 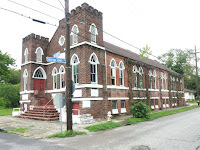 Our Urban Art house is an unconventional art space located at 3993 Iroquois St, Baton Rouge, LA 70805. 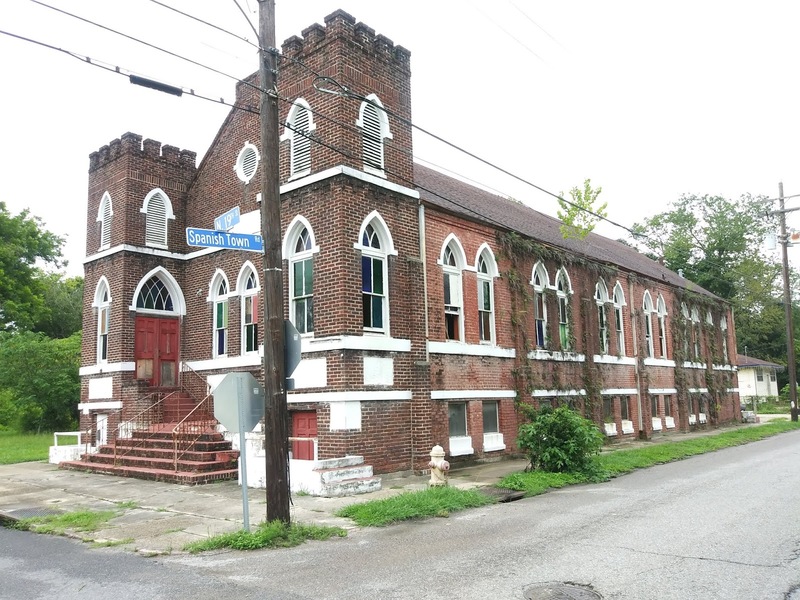 This once blighted and abandoned property now hosts Art Exhibitions, Performances, Film Shoots, Classes and Movie Screenings. We are in the process of transforming 800. N 19th St into a new Community Event space. You are cordially invited to join us in an exciting new world of Creation and Possibility. A fresh and new atmosphere to experience Art, Culture, Community, and Transformation.